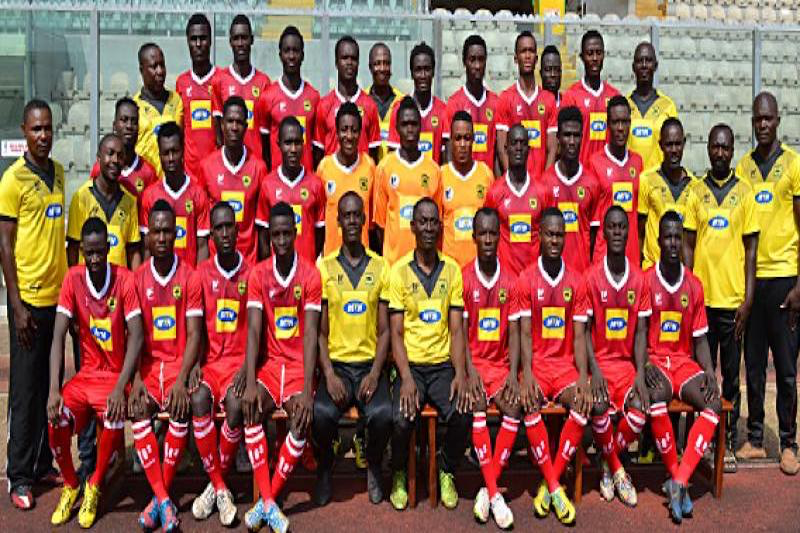 Asante Kotoko opened their 2018/19 Caf Confederation Cup group stage campaign with a 1-0 away defeat to Al-Hilal Sunday evening. The Porcupine Warriors had held their own for most parts of the first half until the 40 th minute mark when Waleed Bakhiet Hamid succeeded in breaching their fort with the only goal of the encounter at the El Hilal Stadium located in Sudan’s second largest city Omdurman. Hamid was quickest to react after Nasreldin Abdalla nodded the ball into a dangerous area from a searching cross. To their credit, Kotoko improved following the interval, conjuring a few chances of their own, but none good enough to beat Jamal Salim in the Al-Hilal goal as the hosts held on to claim all three points. In the other matchday one game, ZESCO United beat their Zambian rivals Nkana 2-0 in Ndola to go top of Group C with better goals advantage. Asante Kotoko return home to host ZESCO at the Baba Yara Sports Stadium in ten days’ time while Nkana also welcome Al-Hilal in Kitwe in for second round of games in Group C.